Appel Family - 2018 Giveaway Winners! 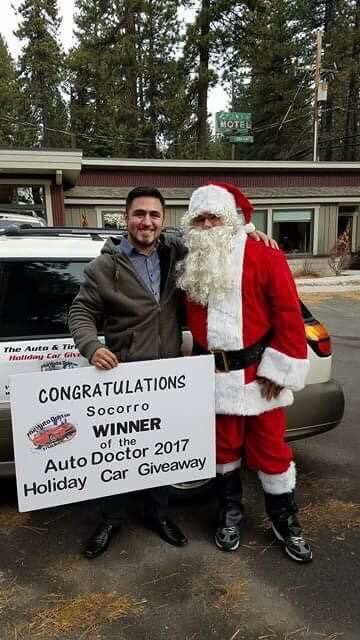 And the winners are!!!!!! 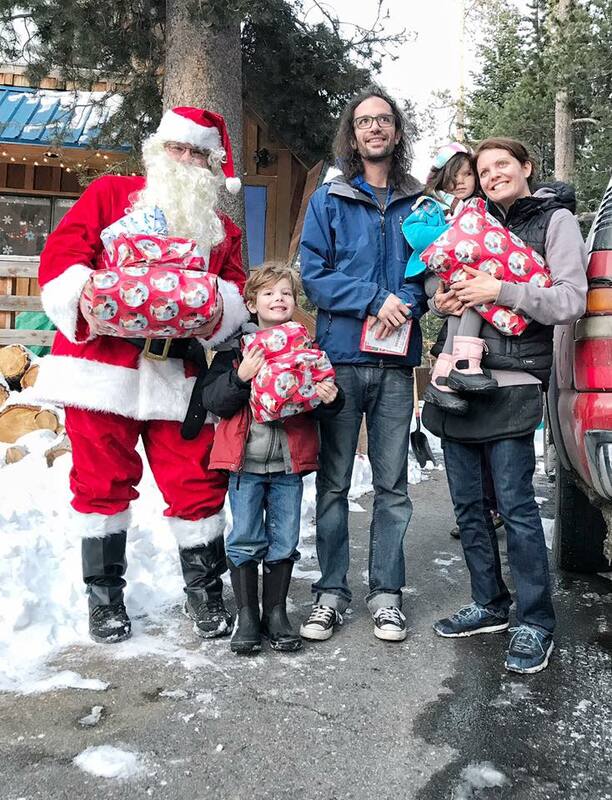 The Appel Family! 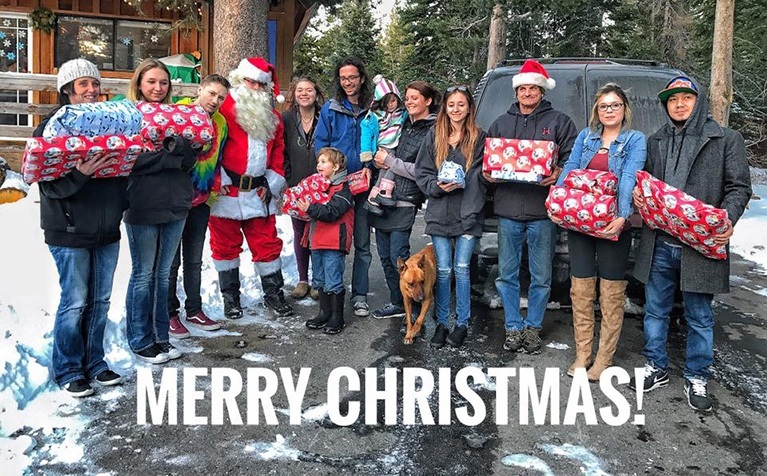 Congratulations to an absolutely incredible family. 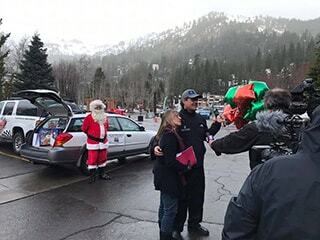 What an epic morning here in Squaw Valley Alpine Meadows . 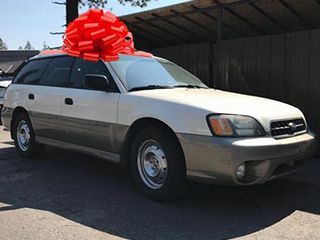 Thank you to the HR Department for helping us pull this surprise off. 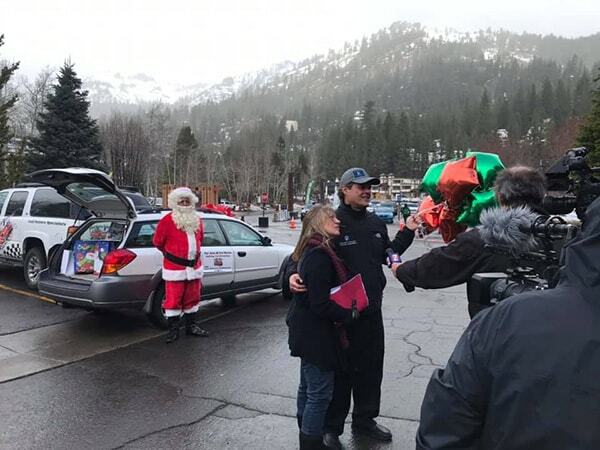 Watch KTVN Channel 2 News tonight for the full story. 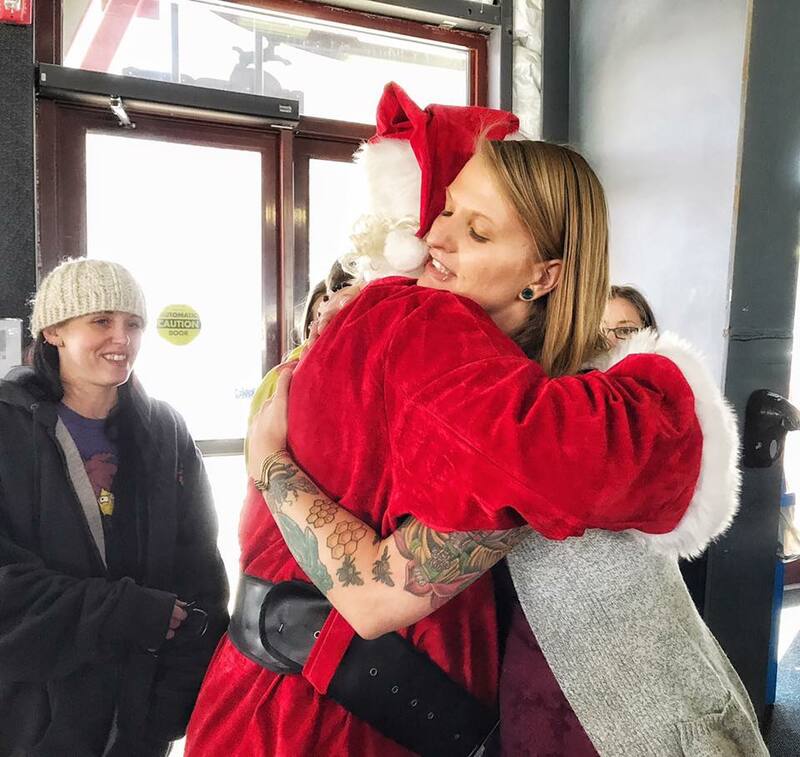 One of the incredible things about this community is how we help each other out. 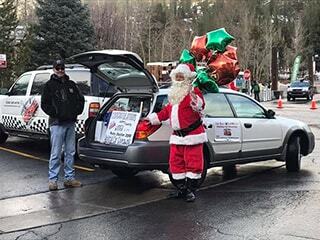 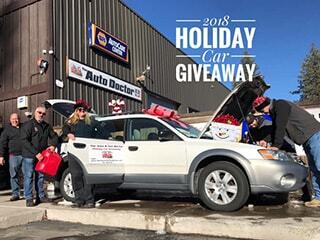 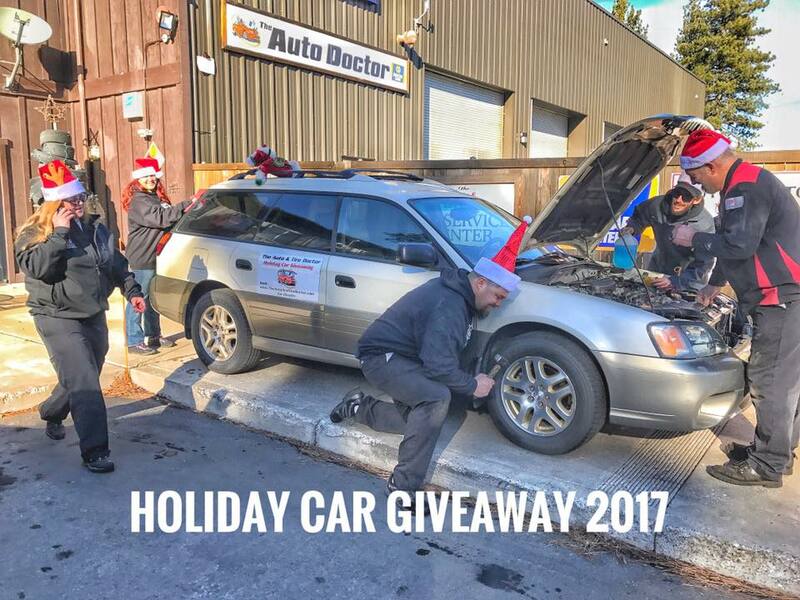 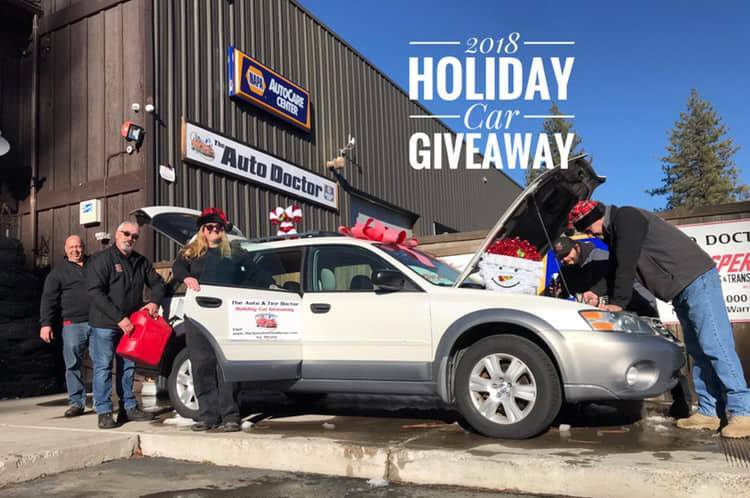 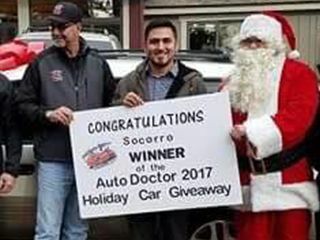 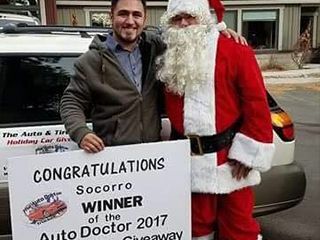 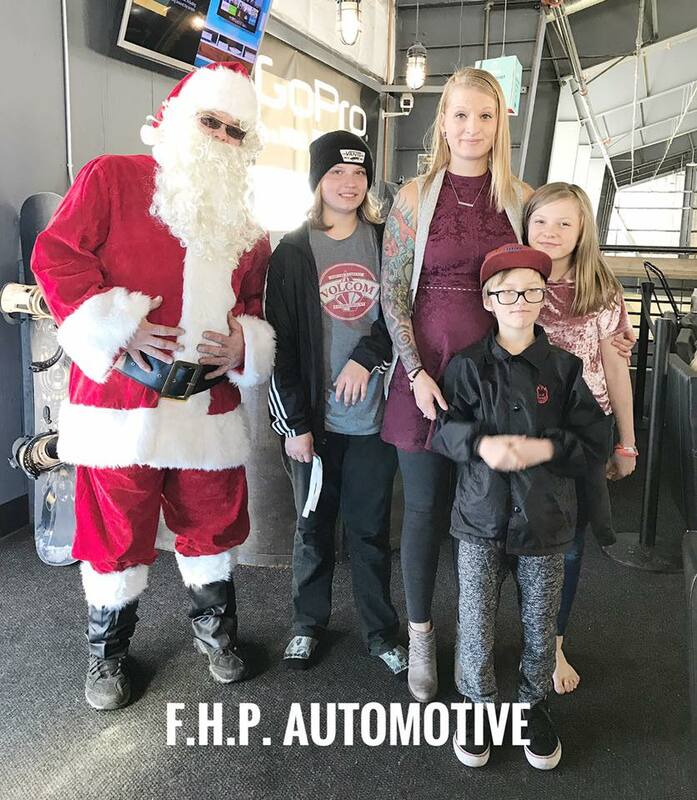 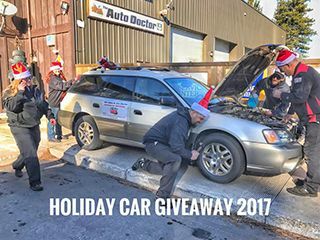 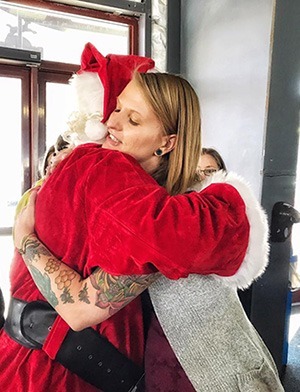 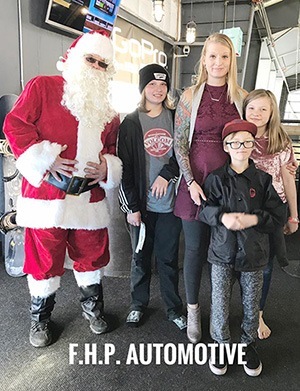 When we reached out for assistance to fill the the Holiday Giveaway Car, several local businesses did NOT hesitate to drop off gift cards and gifts. 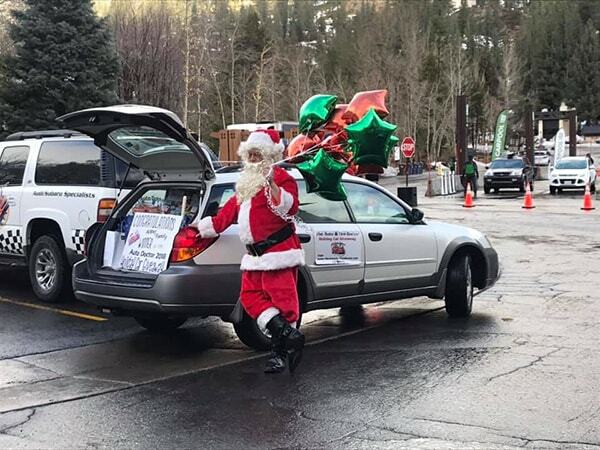 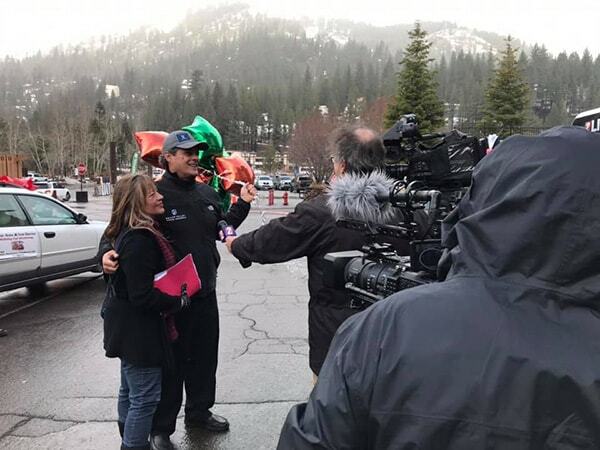 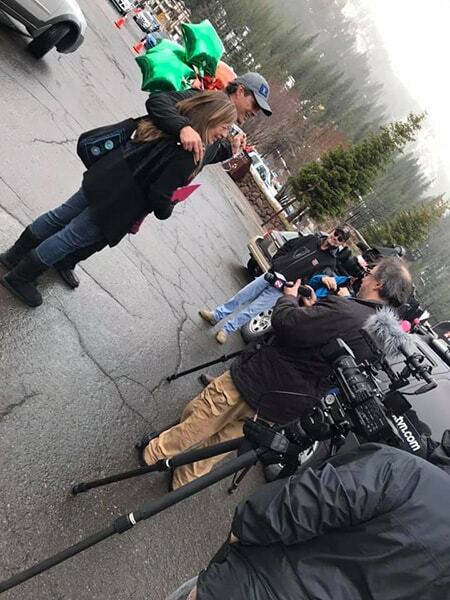 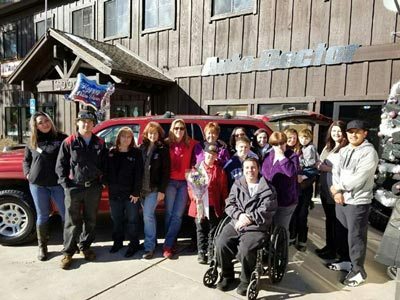 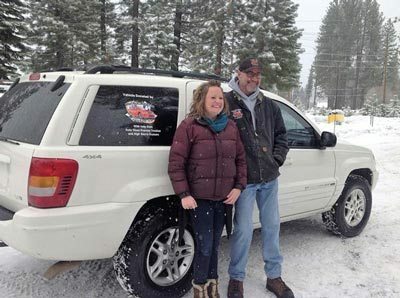 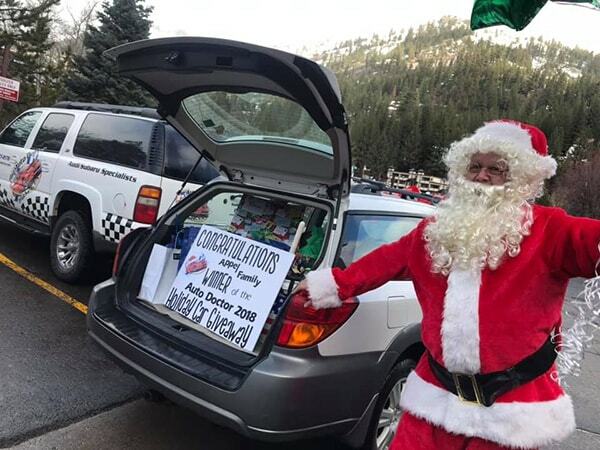 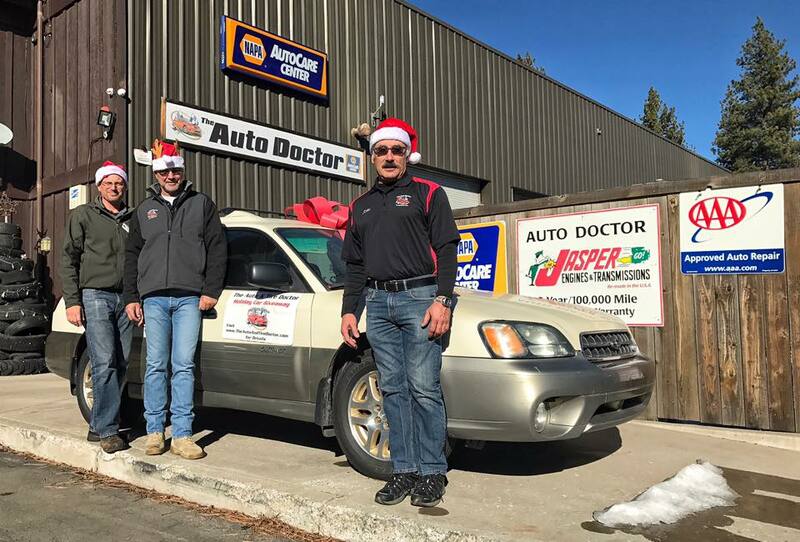 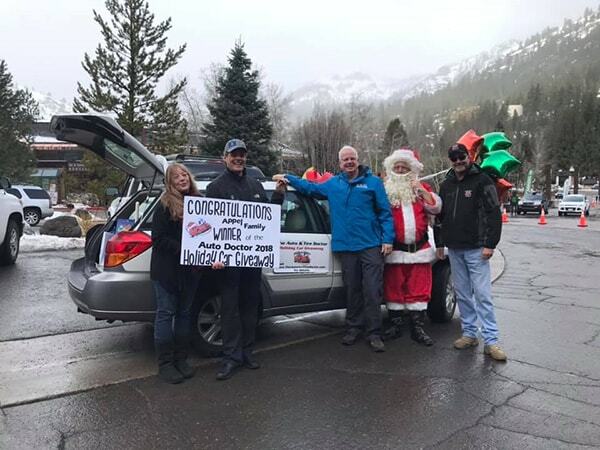 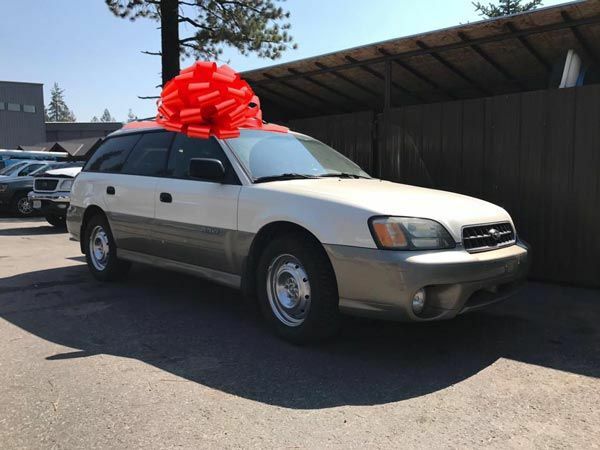 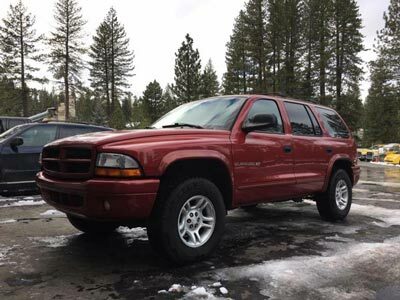 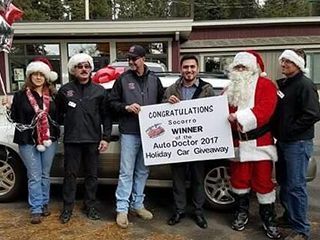 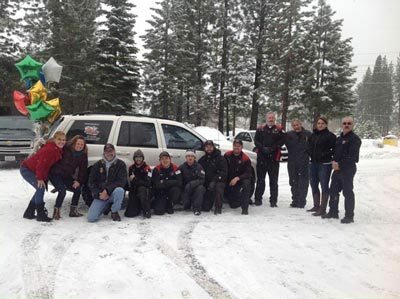 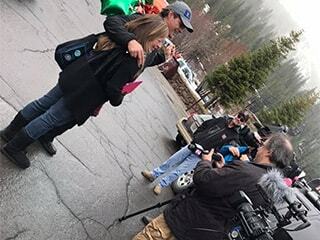 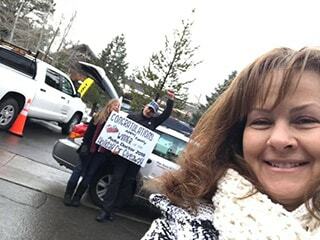 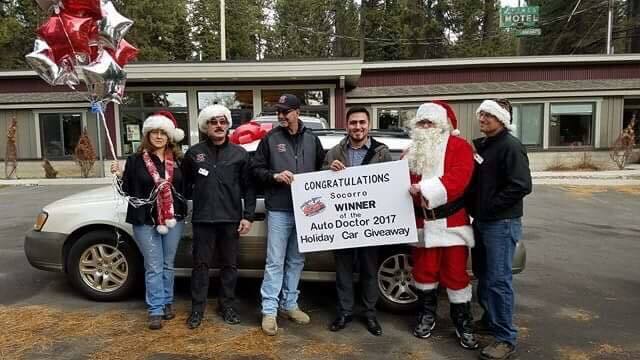 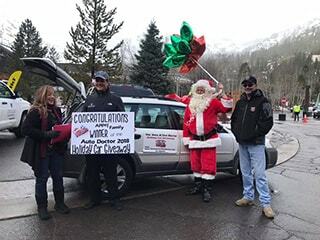 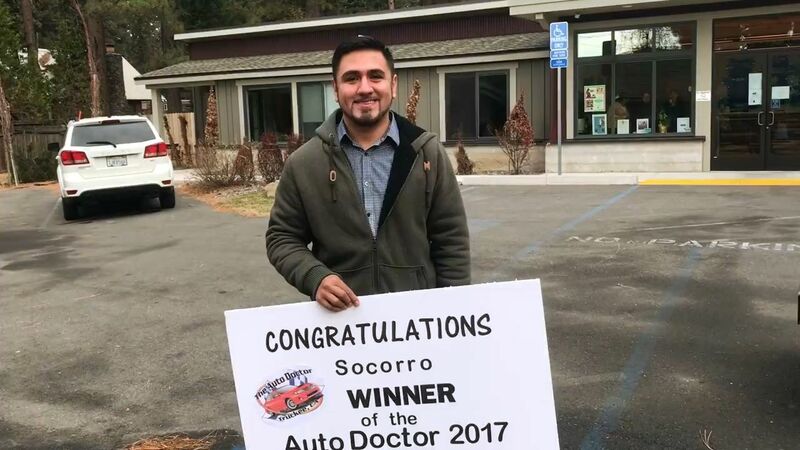 Huge thank you to 101.5 FM KTKE www.truckeetahoeradio.com D&S Tow @NessConstruction LP Insurance, Squaw Valley , NAPA Auto Parts Truckee , Cindy Lain and Avant Werks Making a difference!